This picture is courtesy of Caltrans District 10 of Sonora Pass which was closed along with Tioga and Ebbetts pass due to snow. 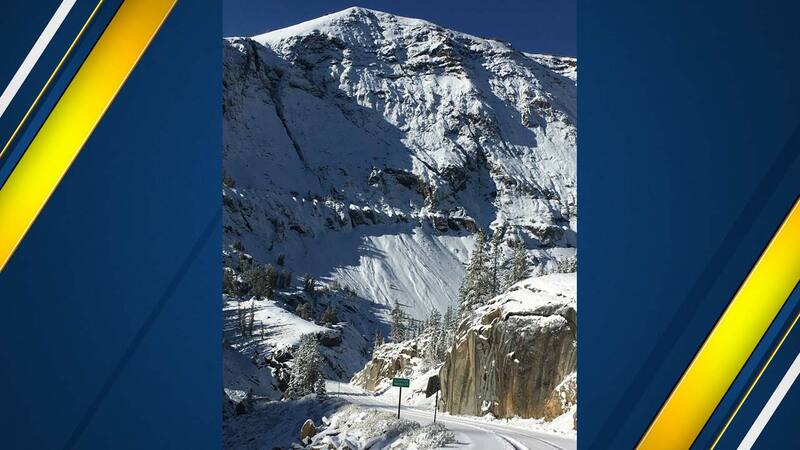 FRESNO, Calif. (KFSN) -- According to the Caltrans District 10 Facebook page, Tioga pass, along with Sonora and Ebbetts pass, has been closed temporarily due to snow. Officials say there is no estimated time of open for these passes. Caltrans wants drivers to remember that if they are driving in the Sierra, be prepared-- have plenty of fuel, an emergency bag with food, beverages, and other material should you get stranded.